Proposals focused on plant symbioses of all types will now be submitted to the new Plant-Biotic Interactions (PBI) program, rather than to Core Programs. PBI will be jointly reviewed with the USDA’s National Institute of Food and Agriculture (NIFA) and offers more flexibility by allowing translational and/or applied research in addition to/instead of basic research. Required letters of intent are due April 29, 2016, full proposals are due June 1, 2016, and awards will be made after October 1, 2016 (i.e., after the start of the Federal government’s FY2017). A new track is available: EDGE (Enabling Discovery through Genomic Tools). This track has been added to address impediments to testing cause-and-effect relationships between genes and phenotypes. Because this is a new track, PIs are strongly encouraged to contact a Program Director to discuss project ideas before submitting. Submissions to this track follow the same deadlines as other IOS Core proposals: January 15, 2016 for pre-proposals and August 5, 2016 for invited full proposals. FAQs about the revised solicitation can be found here. The slide deck from the webinar will eventually be posted to the IOS blog, IOS in Foucs. DNA model photo by Caroline Davis2010 via Flickr. Used under Creative Commons license. 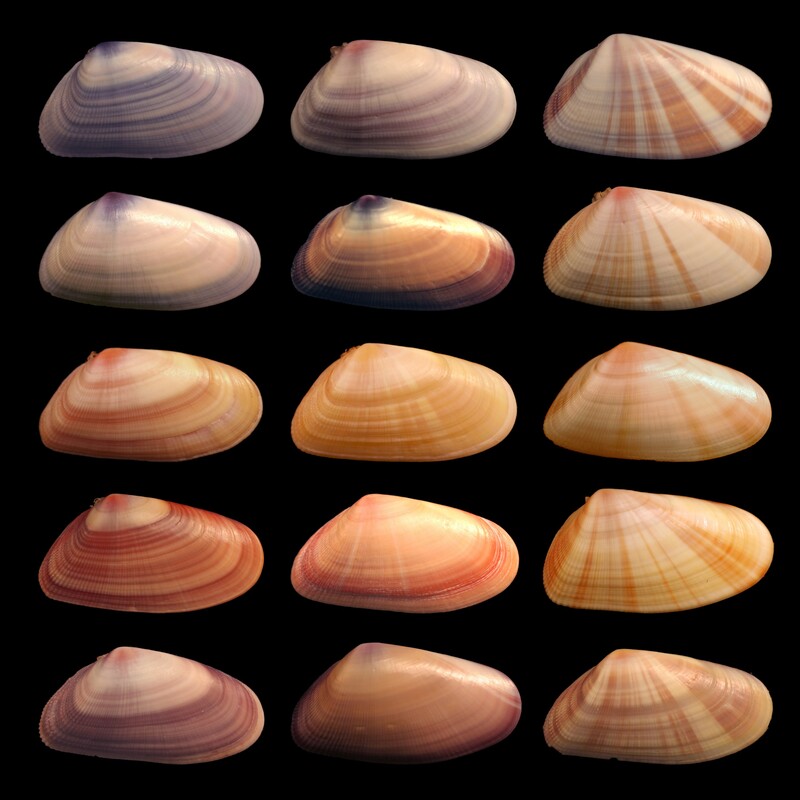 Coquina shell photo by Debivort, via Wikipedia. Used under GNU Free Documentation license. This entry was posted in Funding opportunity notices, Grantwriting and tagged grants, IOS, nsf, proposals, solicitation. Bookmark the permalink.